For students living in residence halls on campus, there are a number of safety measures taken to ensure a safe, healthy environment. Residence hall entrance doors are locked or monitored at all hours of the day and night. Night security stations are provided in all residence halls while classes are in session. Bathroom doors are locked in all residence halls during the academic year and can be accessed by a resident’s bathroom key. All rooms, hallways and public areas are equipped with smoke detectors, and fire drills are held each semester to ensure students understand the proper response in the event of a fire. 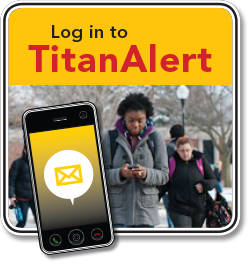 TitanAlert allows students to receive important information via text message. University Police enforce civil and criminal codes, traffic laws and rules of the University System. University Police provide security and safety educational services to the University community. To learn more about residence hall safety and security, visit the Residence Life website. 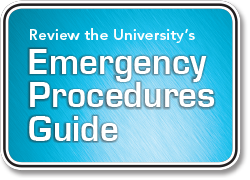 For 24-hour assistance and safety information, call the University Police at (920) 424-1212.